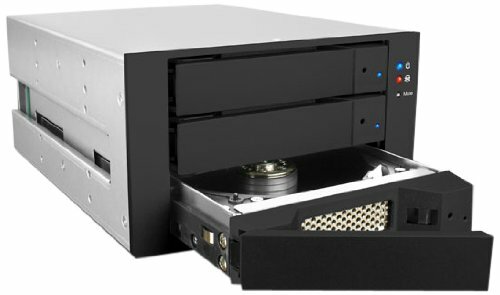 iS2630 accommodates 3 of 3.5-Inch SAS/SATA HDD with JBOD function in size of two standard 5.25-Inch CD-ROM, providing massive storage capacity from a limited space, and it can be easily upgraded to RAID storage solution when collocating the SAS/SATA RAID card which purchasable from the market. iS2630 is a cost effective and flexible storage solution to various applications. If you have any questions about this product by Raidon, contact us by completing and submitting the form below. If you are looking for a specif part number, please include it with your message.